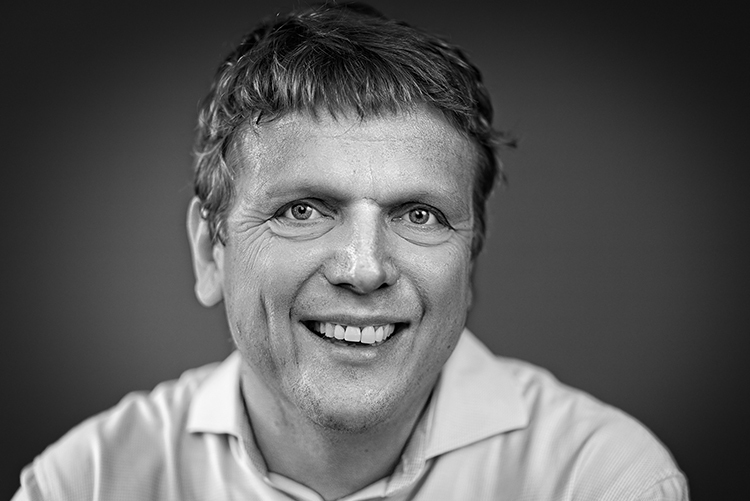 Engine and mastermind - as steercom co-founder, Wolfgang Hackenberg transformed his expertise in structured communication and his didactic skills into a company that today trains business experts globally and across industries. He passes on his knowledge in around 50 workshops worldwide each year and also lectures at the University of Passau and the Hertie School of Governance. “Stringency and clarity in thinking and communicating are key drivers of success. I became aware of this during my time as a partner at Accenture Strategy, where I also discovered my passion for knowledge transfer during several training sessions I held at Corporate University St. Charles,“ says Wolfgang. His experience has also benefited numerous proposal teams, which he helped to successfully present their products and services as a big deal coach. His first boss at Roland Berger had already told him “Quality comes from tormenting“. He is a business professional, thoroughbred communicator and passionate pyramidal thinker and knows: “Being able to sell means being able to explain“. 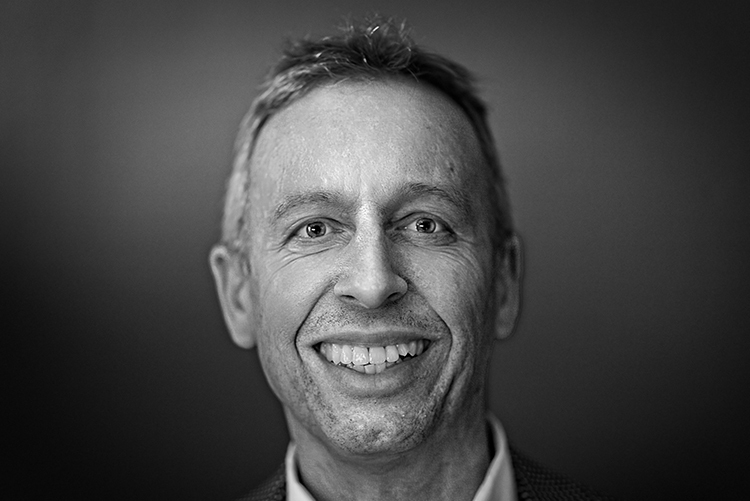 With his many years of practical experience, Carsten Leminsky stands for the DNA of steercom in an exemplary way. As a co-founder of the company, he can fully exploit his special systematic and communicative skills and benefits not least from his extensive experience as a former strategy and change consultant at pwc and SME managing director. “Clear words = clear message = clear goal = success“ is his formula, with which he was already successful as a Certified Global Trainer at pwc and which he now conveys in dozens of workshops around the globe. As a Big Deal Coach in individual consultations, he also leads decision-makers to success in complex pitch presentations. Concentrated practical experience, precise knowledge of methods, excellent didactic skills. All this makes Sebastian Schöne a valuable member of the steercom trainer family, because he ideally combines theory and practice of structured problem solving. “In my job as an independent management consultant focusing on strategy, organization, innovation and analytics, I successfully use the pyramidal approach in my daily work. This makes him a convincing ambassador for structured work on the foundations of the pyramid in our workshops“. After studying economics in Bayreuth, Dublin and St. Gallen (lic.oec.HSG), Sebastian Schöne worked for fourteen years as a strategy consultant at Accenture, where as a faculty he trained colleagues methodically and focused on structured working methods. Brilliant thanks to Pyramid: From the beginning of his 20-year career, Frank Georgi has consistently used the pyramidal approach, thus impressively demonstrating the efficiency of this method. During my ten years as a management consultant at Accenture and nine years in management roles at Zurich Insurance and SwissRe, I was always able to build on the solid results of pyramidal thinking, which is why I am now happy to pass on its foundations to companies in all sectors of industry. 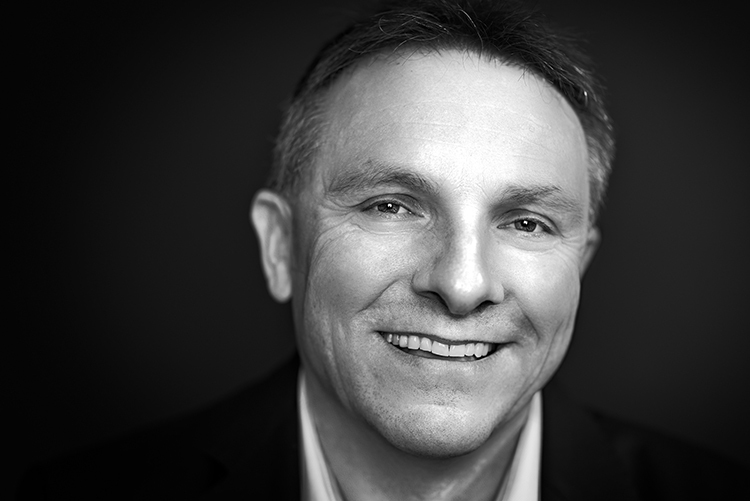 Frank's commercial experience ranges from strategy development and M&A to operations and information management. Complex issues are her daily challenge - structured solution concepts her answer: As a consultant for top management, Ruth Mengede's pyramidal approach helps companies around the world to achieve convincing performance in the areas of strategy development, restructuring, process optimization and organizational development for technically oriented industries. “Without conclusive analysis and categorization, my work would be unthinkable,“ emphasizes Ruth, who specializes in mechanical and plant engineering as well as the process and automotive industries. After studying mechanical engineering at RWTH Aachen University and working for Lufthansa Technik for several years, she spent ten years with Roland Berger Strategy Consultants in Germany and Brazil, most recently as a partner. Since then, she has worked for Matrix Consulting in Zurich. For Nikola Ziehe, structured communication with a clear core message at the beginning means trust, attention and added value for the recipients. Nikola looks back on more than 15 years as an external and internal strategy consultant and knows what is important for effective and successful communication. She has been working for steercom as a trainer since 2014 and is happy to share her knowledge and experience with you. Big corporations, international deals - this is the world of Sebastian Haas. His current field of work is the marketability and industrialization of international joint ventures, where he also appreciates the advantages of structured and effective communication. “Pyramidal thinking not only helps me to achieve better results, it also speeds up my work processes immensely,“ says Haas, who has already worked for BMW in the USA and for Siemens in England and at the Munich headquarters. As CEO of a medium-sized AG for international engineering services, he now benefits from his diverse experience, which he also passes on as a management consultant, trainer and coach. As an experienced communications professional, Marita Rouhof enriches steercom's list of lecturers with diverse experience in marketing, strategic corporate communications and change management. “I was able to profitably apply structured problem-solving strategies in all areas - knowledge and experience that I am now happy to pass on in the steercom workshops. I am particularly pleased that the approach taught here on the basis of 'Pyramid Thinking' actually enables everyone to achieve outstanding results quickly and reliably“. Marita Rouhof has worked in leading positions in the financial industry (AXA in Asia) and the professional services industry (KPMG in Hong Kong and the Netherlands) as well as with government organisations. Their focus: Communication strategies, personal effectiveness and new client acquisition. 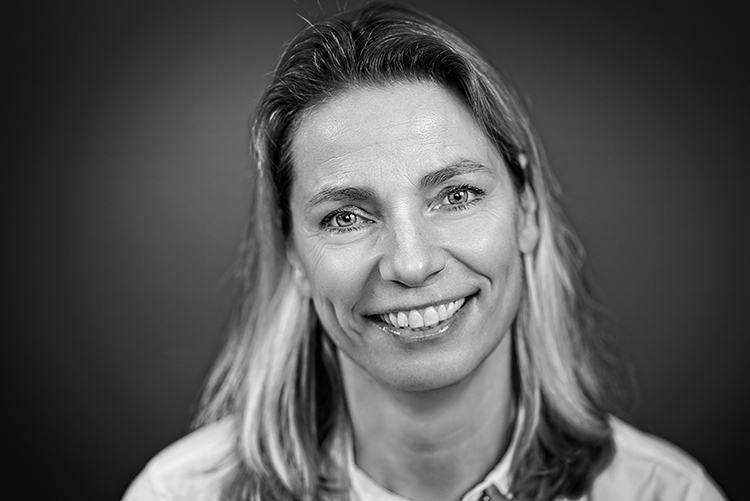 Methodically perfect, interdisciplinary and strong in communication: Claudia Dirksen complements the steercom team with cross-functional experience and special competence in dealing with heterogeneous groups. Clearly structured problem analyses and concise, target-group-oriented communication were outstanding features of the pharmacist's career path with an MBA. Following her time as a manager in the pharmaceutical industry, she worked as a consultant at Management Engineers, where she also familiarised herself with the pyramidal approach and used it effectively in her work. 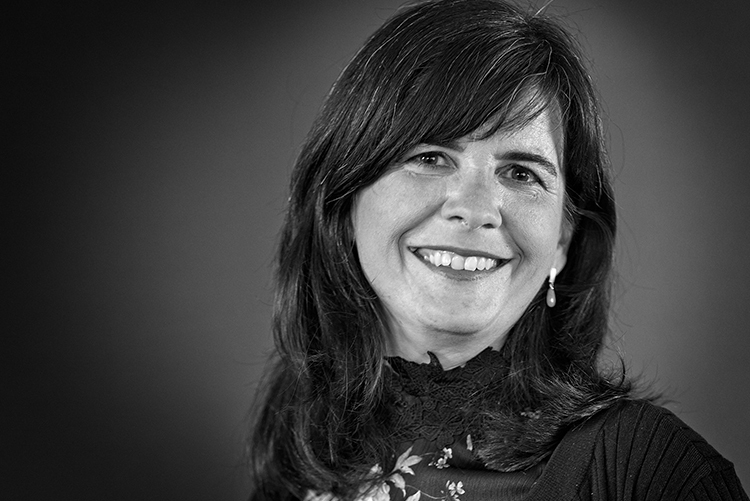 In her role as Executive Consultant, Claudia supports leading companies and NGOs in the health and life science sectors in strategy and organization development and implementation. Dirk Hanßen is a true “conviction culprit“: After countless presentations - often made in painful night shifts - today he more than appreciates the advantages of pyramidal thinking and structured communication: “The methods have meanwhile become so elementary for me that I am glad as a power user and steercom trainer to be able to make my knowledge accessible to a broader public today“. 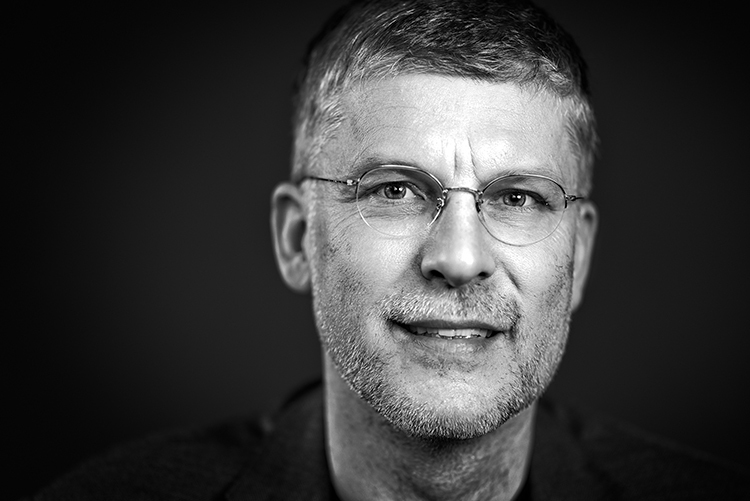 Hanßen spent over 20 years in top management consulting (Roland Berger, Heidrick & Struggles). With a focus on strategy development, international post merger integration and corporate performance programs, he now works as an independent consultant. Klaus Felsch began his career as a trainer, and even today he helps our workshop participants to gain new insights and approaches as a trainer. “In my independent consulting and management activities, I recognize the high demand for structured working methods in the companies every day, from which I draw a strong motivation for myself“. At the beginning of his career, he trained customers and internal employees for Ericsson, and then moved to system development as a manager. This was followed by international positions as top management consultant in various companies (including Roland Berger Strategy Consultants, DiamondCluster, Oliver Wyman). In contrast, he has remained loyal to the telecommunications industry for more than 20 years. 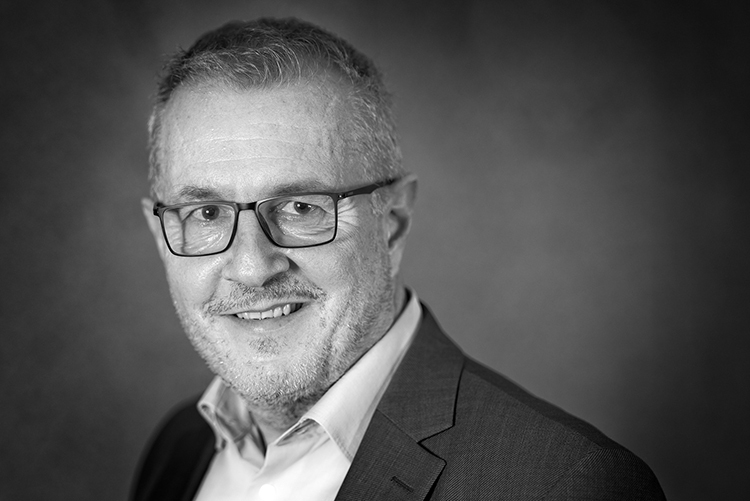 Today, Klaus Felsch works as an independent interim manager and top management consultant in Essen (focus: Strategy, Marketing, Product Development and Change/Turnaround Management). Christian Fenner internalized and perfected Pyramid Thinking early on in his career as a consultant, enabling him to successfully apply it every day during his time as Group HR Chief Operating Officer at Credit Suisse. “Whether solving problems, making decisions or communicating, pyramidal thinking is invaluable to me in my everyday work at all key stages. As a trainer, he has strengthened the problem-solving and presentation skills of his managers over the long term. Today, Fenner still teaches in steercom workshops how to approach strategic problems in a structured way and how to communicate solutions to target groups using the pyramidal approach. 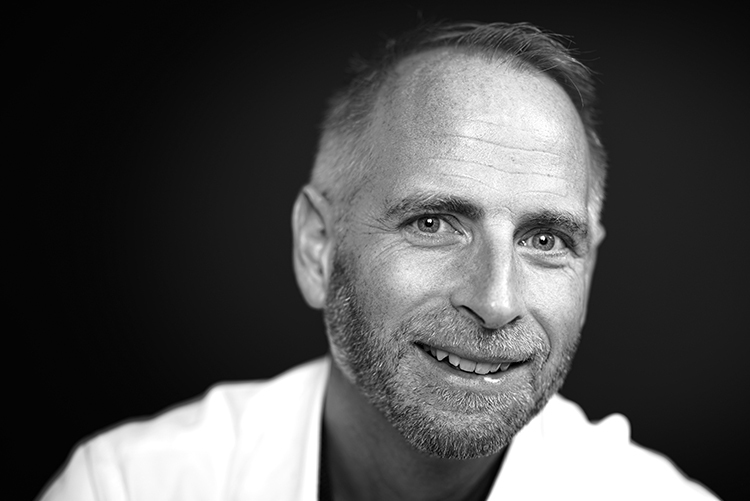 The career changer in the steercom team: Martin Herkenhoff as a doctor and communication/rhetoric trainer embodies an exciting combination with enormous potential - after all, as a doctor for paediatrics and youth medicine (e.g. in intensive care units and emergency services) he is confronted daily with a wide variety of communication topics during his many years of professional practice. “Partly it concerns to explain complex diagnoses understandably, partly one must convey hard realities carefully. Often it is just a matter of being able to listen well. However, I always have to react to the target group and the situation.“ In his workshops for international companies he transfers these skills to other areas and sets real accents for steercom in his pyramid speaker trainings. His exciting topics include “Stay cool when it gets hot“, “Gain information by listening“, “Transmit bad news“, “Dealing with difficult situations and toxic types“. 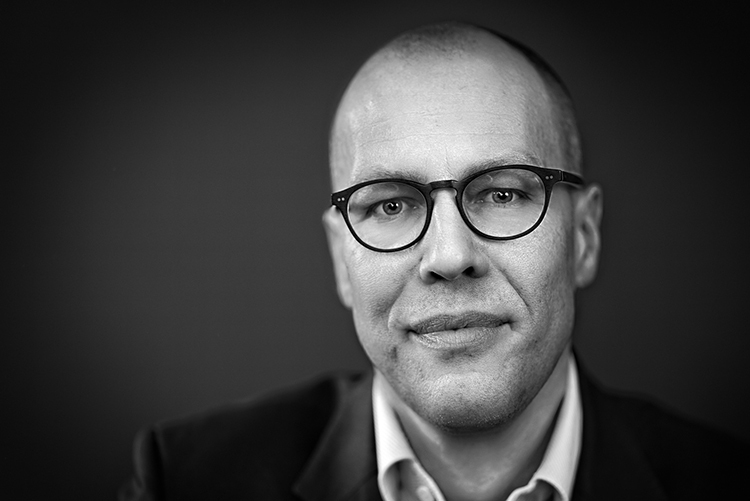 International, trend-setting, innovative: Bernd Hümmer is a university lecturer for sustainable corporate management, among other things, on a topic that is just as fundamental to modern management as structured working methods. “For me, the pyramidal approach with its structured approach is a real must-have, which as a teacher I also enjoy teaching outside the university“. Prior to his academic career at Georg Simon Ohm University in Nuremberg, he worked for many years as a senior manager at Roland Berger, focusing on international management and marketing strategies. At Philips-Kommunikations-Industrie AG (later Alcatel-Lucent), he was previously responsible for commercial management and strategic corporate planning in an international business division. 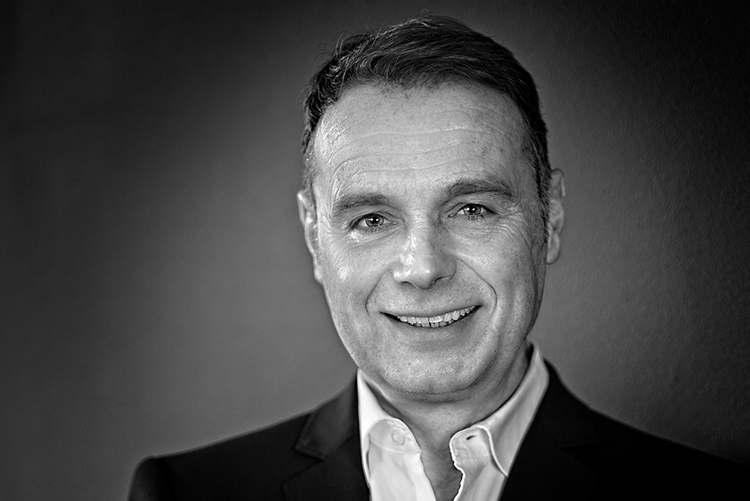 Andreas Pfeifer - like hardly anyone else in the steercom family - is able to shed light on tasks from a wide variety of angles and is therefore always an extremely valuable contact for his workshop participants. Andreas can look back on over 20 years of professional experience in the consulting industry - most recently as a partner at Accenture he was responsible for the telecommunications, electronics and high-tech manufacturing industries as well as the media and entertainment industry in the German-speaking region. In the meantime, he has dedicated himself to knowledge transfer and today teaches at the University of Passau in the field of IT strategy and business value optimization using information technology. In addition, he is a member of the supervisory board of Entelios AG, among others as chairman of the supervisory board. 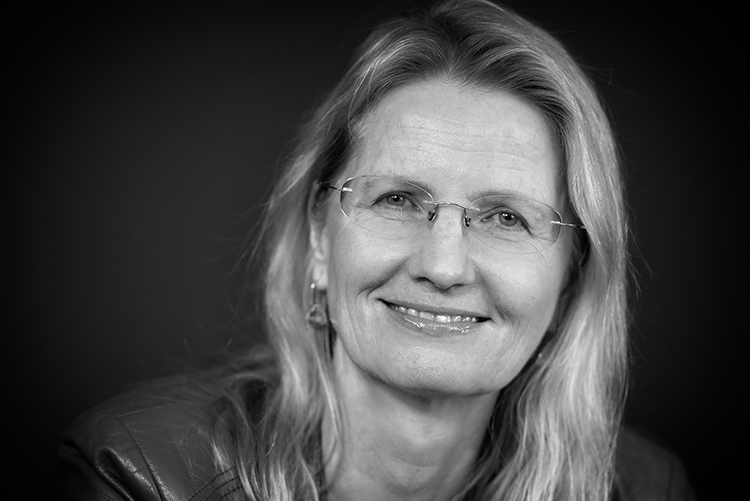 When it comes to stringent argumentation, the formulation of a gripping story, or clear language, Sabine Johansson does not fool anyone so quickly: She has coached numerous teams around the world in storylining written and oral presentations, providing stable thought structures and convincing visualizations. Sabine worked for KPMG Switzerland first as Proposal Advisor, later as Head of Sales and Project Manager for the merger KPMG Europe. Further stations: Hong Kong, where she supported KPMG as a freelance sales trainer, and Singapore (as Head of Winning Business ASPAC). As Head of Operations for Brand, Marketing & Communications at Ernst & Young Germany, she was responsible for setting up a Pursuit Office. Now she is using her international experience and professional expertise to communicate the steercom method in Australia: “The universality of this methodology is fascinating. It works for every business. Every area. And anywhere,“ enthuses the convinced power communicator. Silke Ehret has been applying the principle of top-down communication consistently and successfully for 18 years. Above all, she was able to fully exploit the advantages of this method in presentations of results for decision-makers and high-ranking company committees - a task she was all too often entrusted with in the course of her various functions. Whether as principal and member of the management board of a strategy consultancy, managing director of the board of directors, head of group controlling at a German bank or with tasks in capital market communication: “It was always a matter of communicating concepts, projects or reports as focused and comprehensible as possible. The pyramidal approach was an invaluable help in this. 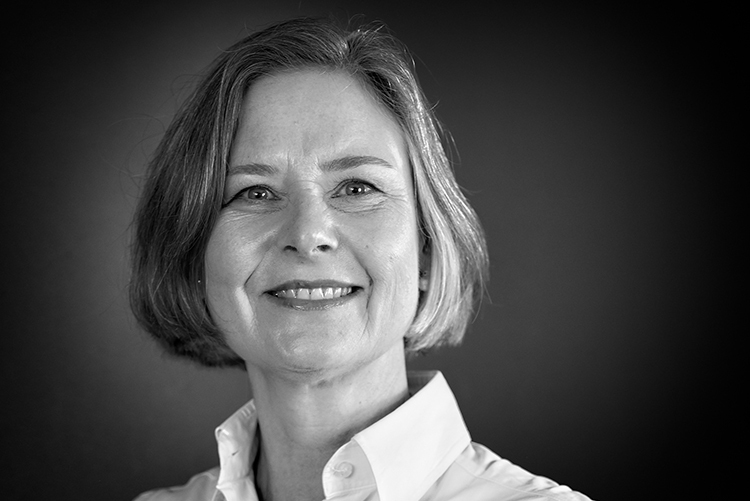 Silke is an expert in strategy development, organizational realignment/restructuring and goal-oriented corporate management with industry expertise in financial services, real estate and the automotive industry. Today she works as an independent management consultant. Today, Nico heads the Institute for Infrastructure Economics & Management (IEM) in Munich and teaches infrastructure economics and infrastructure management at the Bauhaus University in Weimar, at the LMU in Munich and at the University in Regensburg. He has been involved in the IT and media industry, for example, through association activities within the BITKOM e.V. or the Münchner Kreis e.V. (Munich District). Structured communication and an analytical view are all part of Volker Boeschen's tools. Therefore, he learned to appreciate the Pyramid Thinking approach early on and spread it in his areas of responsibility. 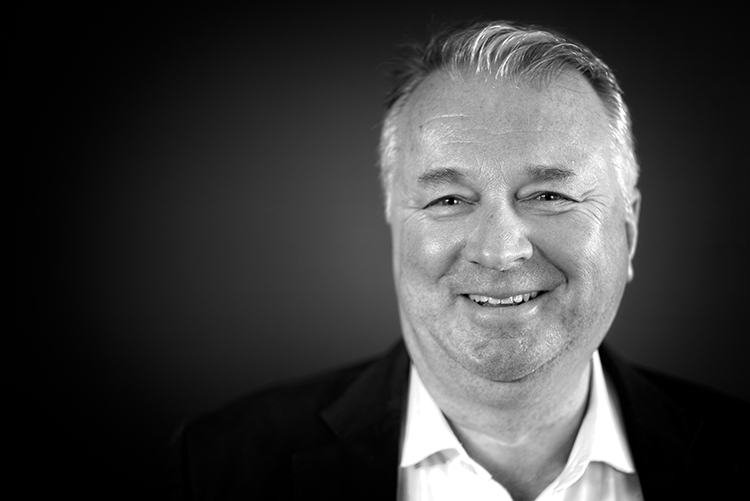 More than 20 years ago Volker joined Accenture (Andersen Consulting). After successfully building up his own consulting firm, he joined Deloitte & Touche to further develop the business consultancy for medium-sized businesses. 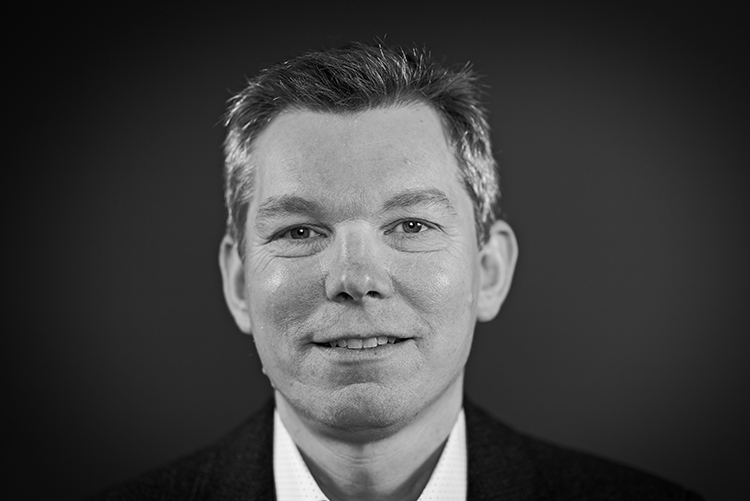 Moving on to Rödl & Partner, he took charge of the Business Consulting Unit. Today, he passes on his experience in seminars and coaching for steercom. He is also in worldwide demand as an independent executive coach and trainer for business development, leadership and project management. Heiko Viereck is a qualified mathematician and computer scientist. For many years he has been putting the supplementary teacher training he received as a student to excellent use running seminars on Microsoft Office. His specialty is data visualization. Our team includes proven experts in software development and graphic design. They developed our Visual Communication Tool (VCT) for PowerPoint and continue to update and customize it for our clients. Andreas Vox is a qualified mathematician. At steercom he is responsible for developing and providing support for our Visual Communication Tool (VCT). Prior to joining steercom Andreas Vox spent eight years as a research associate at the Institute for Software Engineering and Programming Languages at the University of Lübeck in Germany. He focuses on object-oriented programming and on developing solutions for common PowerPoint problems. Heiko Viereck is a qualified mathematician and computer scientist. At steercom he is responsible for quality assurance and testing of the Visual Communication Tool (VCT). Prior to joining steercom Heiko Viereck worked in software development for several major companies. His main focuses are quality management and business intelligence.